At North Fork 53, say hello to river views—and goodbye to cell reception and wifi. 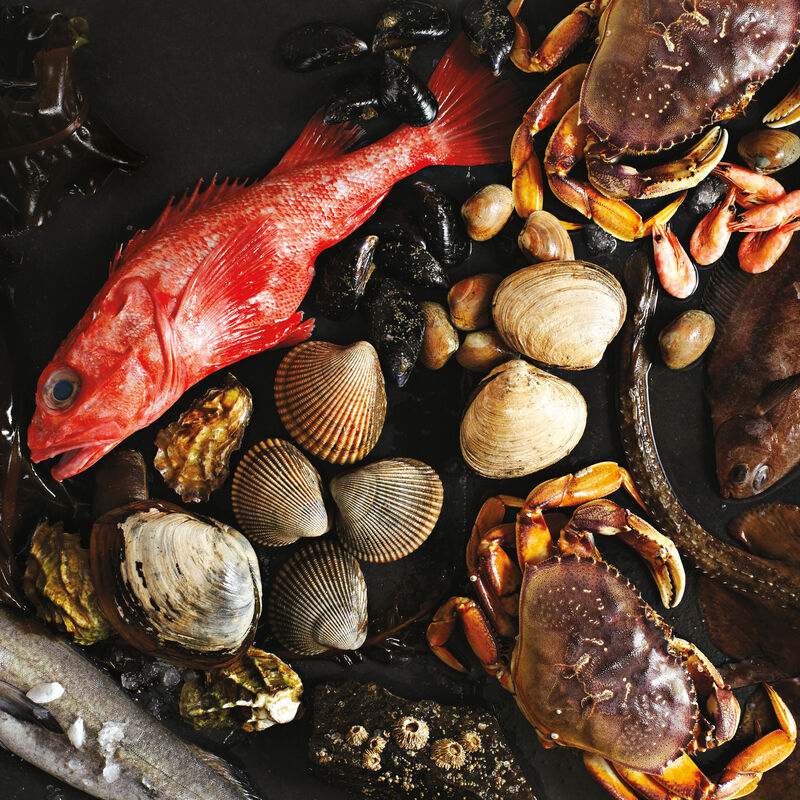 Black cod to gapers, bay shrimp to butter clams, here’s where to find—and how to prepare—the best of Oregon’s briny bounty. Marine biologist Carrie Newell introduces us to Scarback, Comet, and the very precocious Eagle Eye. 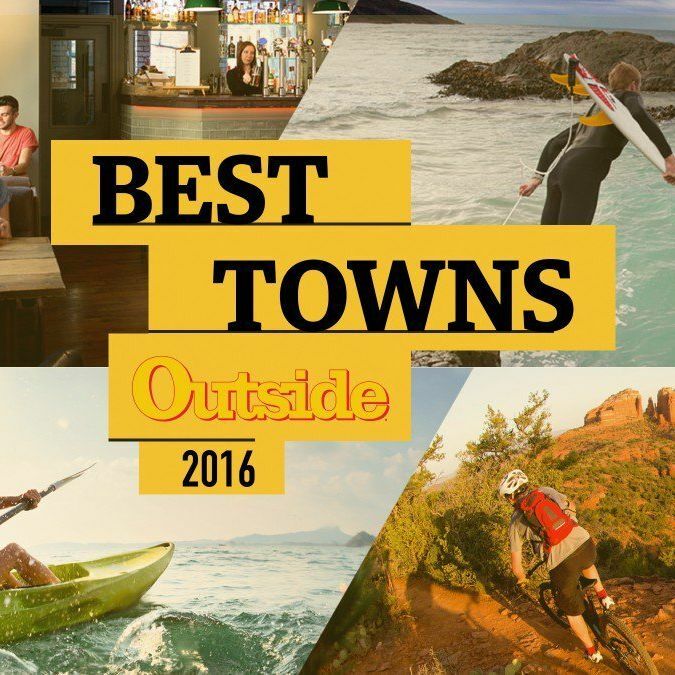 Outside Wants to Crown America's Best Outdoors Cities. That Throne Is Ours! 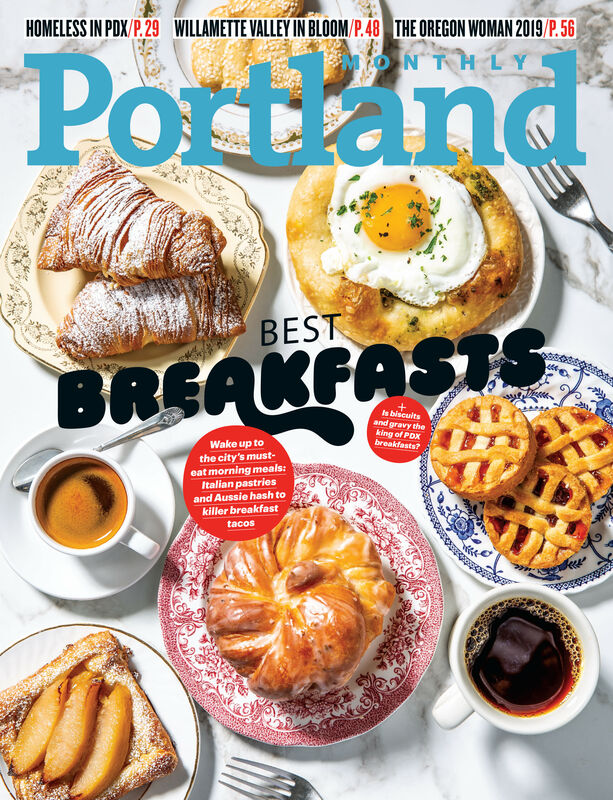 The magazine's gamified contest is based on trails, restaurants, public lands, and, yes, beer—and yet to date Portland has barely made the quarterfinals. 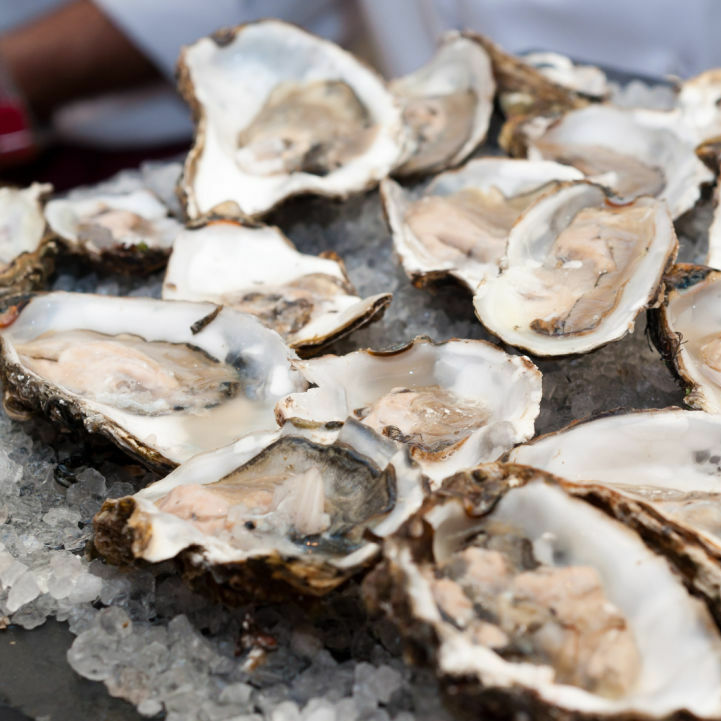 Two coastal outings (plus one in Puget Sound) promise a bounty of fresh Pacific oysters, Dungeness crab, and sweet Hood Canal spot shrimp. 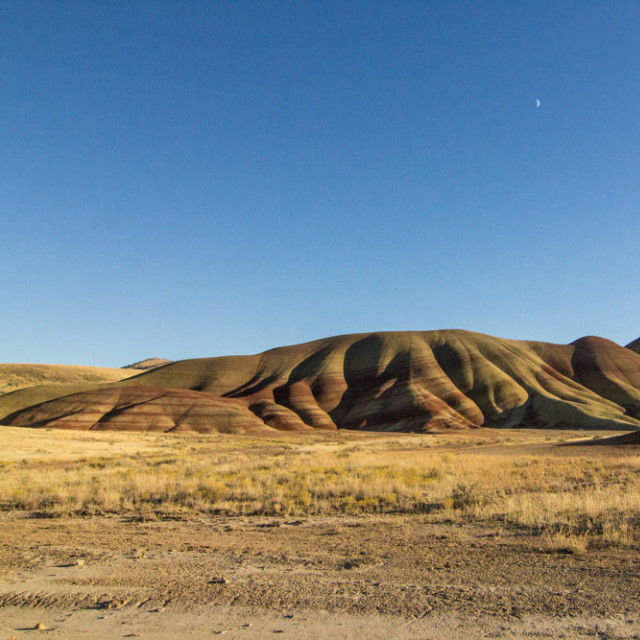 For its 100th birthday, the National Park Service is throwing a week-long party. 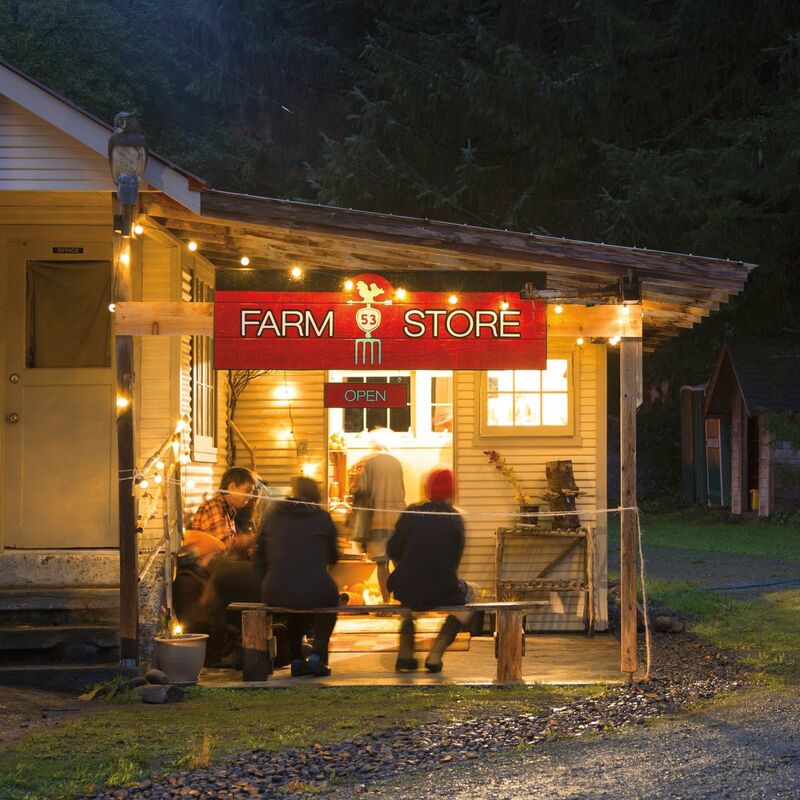 Here’s your guide to keeping it local. 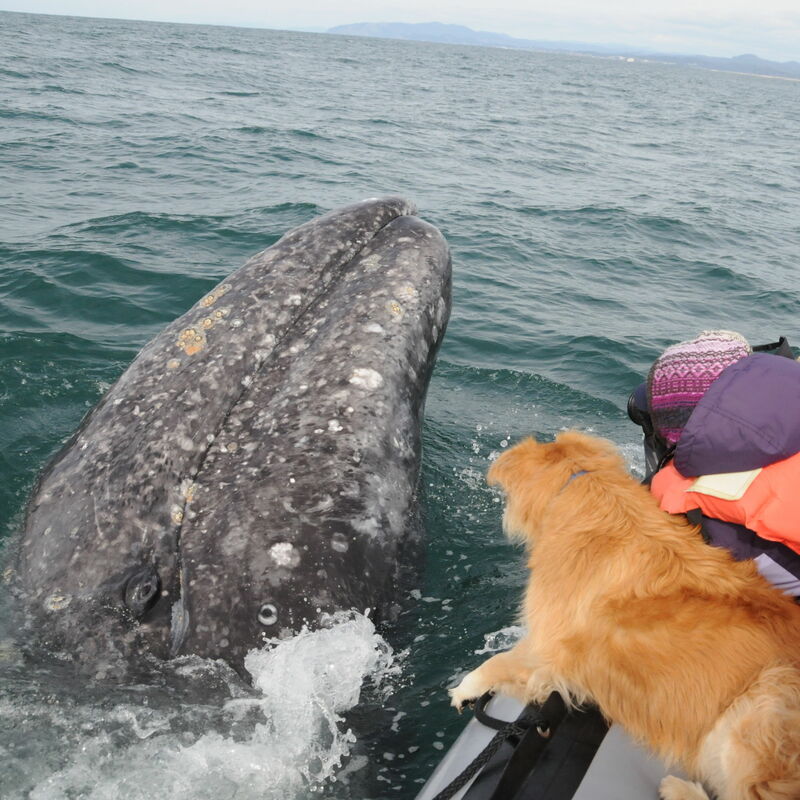 20,000 gray whales are on the move! 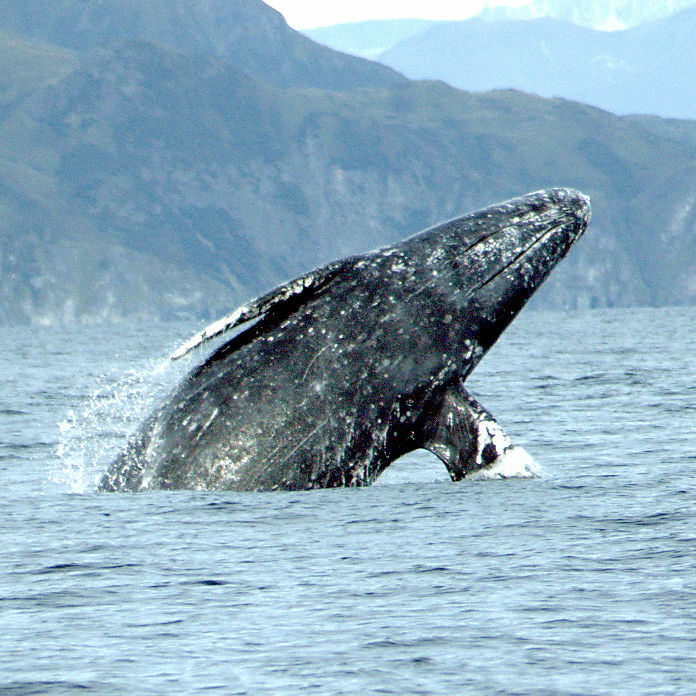 Catch sight of the ocean's most magnificent mammals on your next trip to the Oregon Coast. 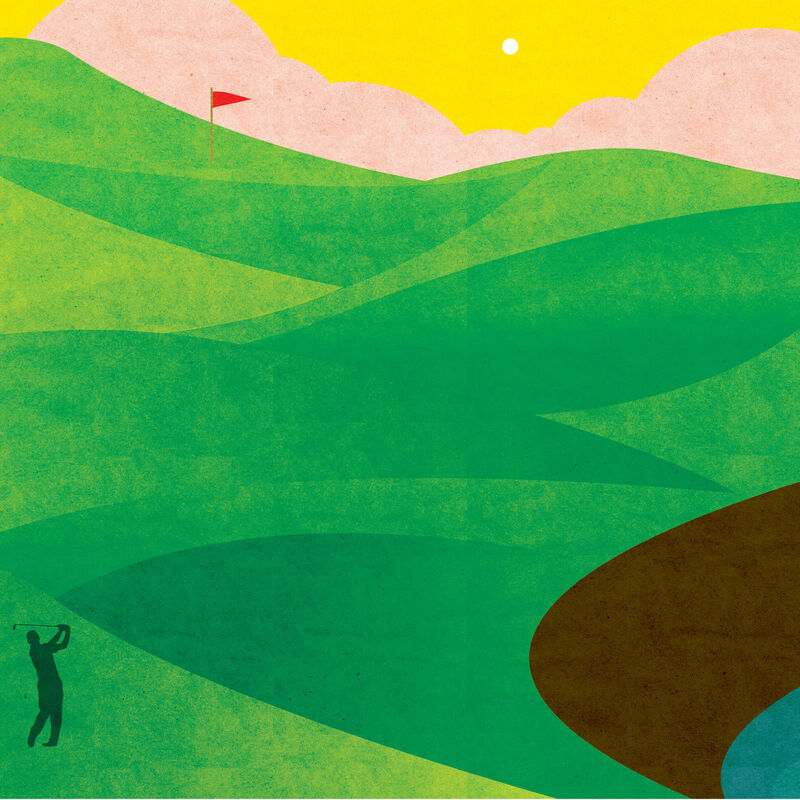 Tackle the Northwest’s most challenging, maddening, and gorgeous golf course. And it's time for you to tackle it. 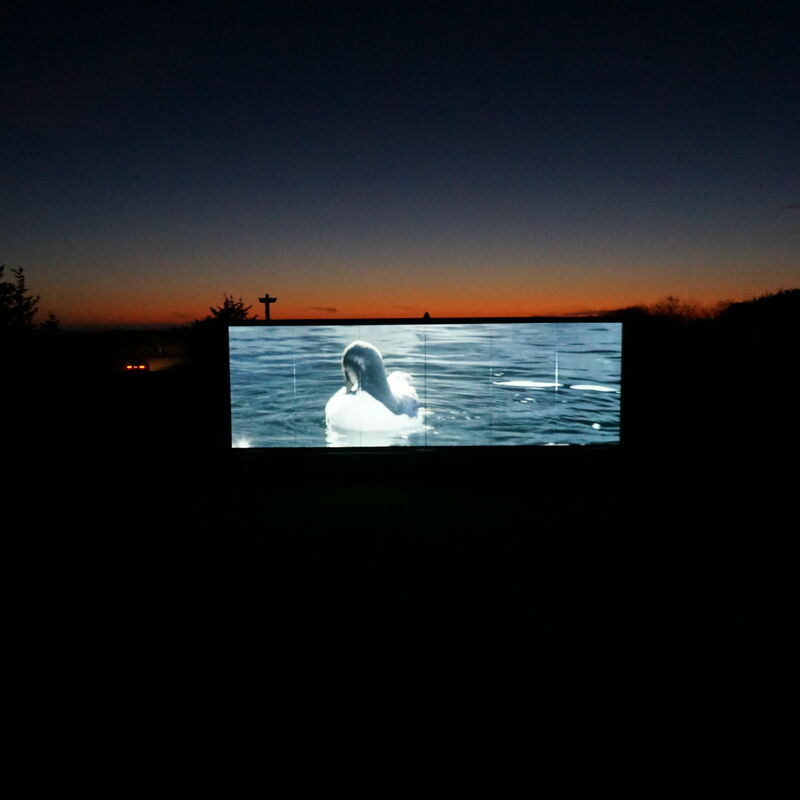 A Giant Outdoor Movie Screen on the Oregon Coast? YES, PLEASE. 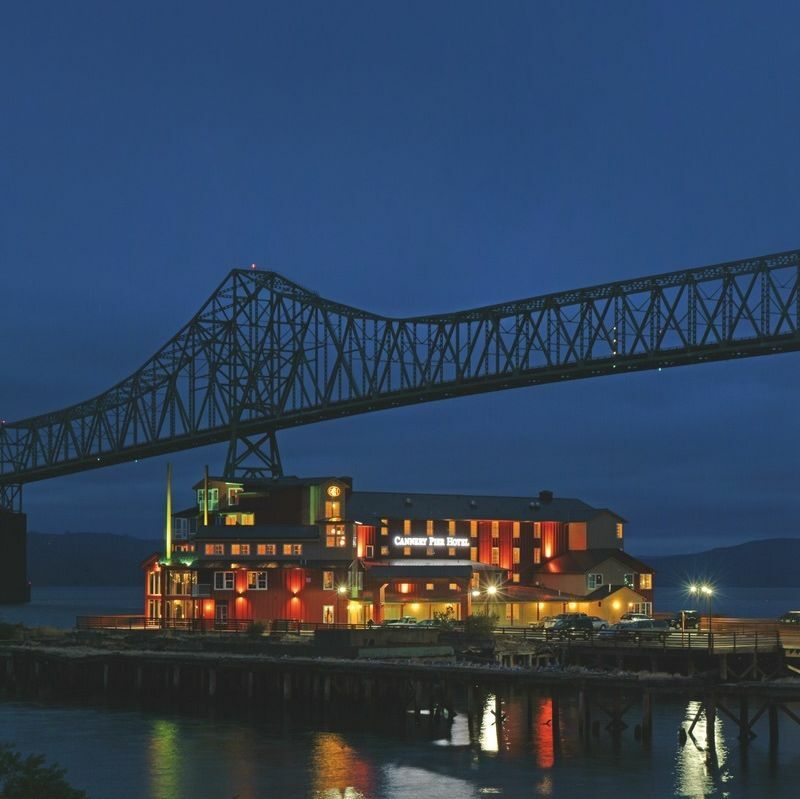 Gold Beach’s Pacific Reef Hotel has a theater-size movie screen just yards from the ocean. 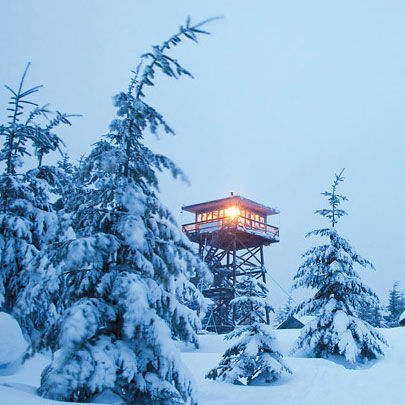 From storm-watching escapes to a trio of Oregon hot springs, we've got your answer to seasonal wanderlust. 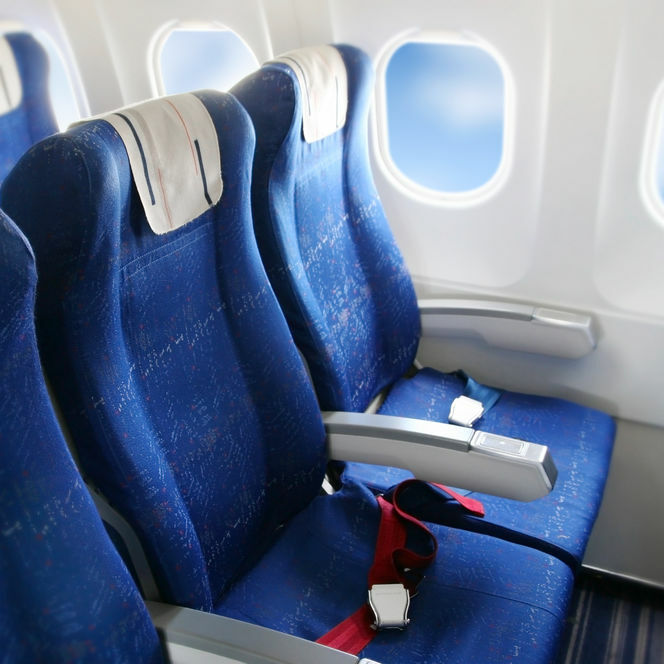 This week’s best international travel stories. 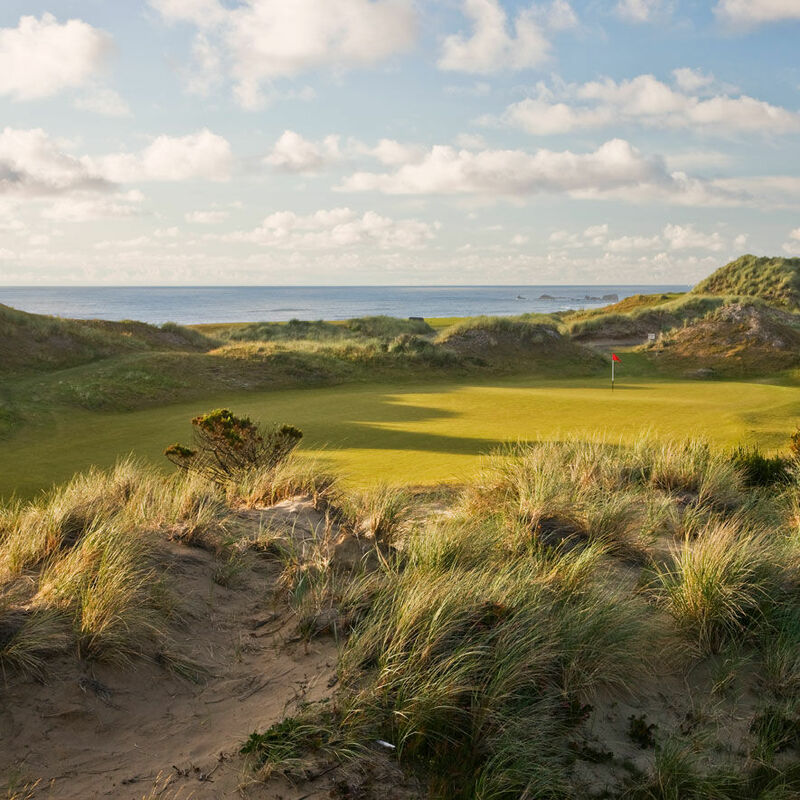 This winter, head for the North Coast and revel in buckets of Oregon rain. 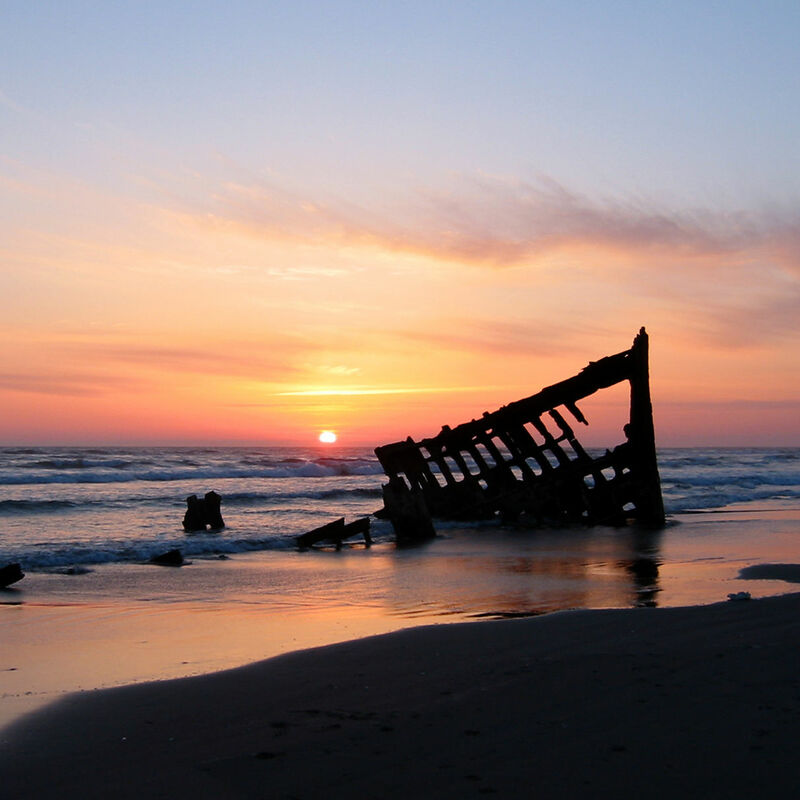 In celebration of the 100th anniversary of an Oregon bill that protected our beaches for public use, we highlight some of our favorite coastal spots.